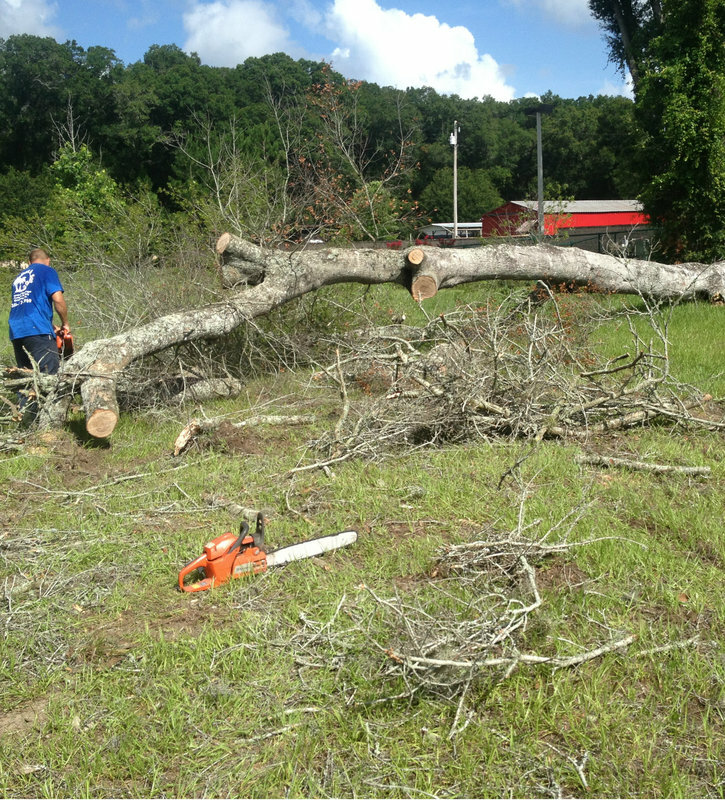 Duval and Son Services offers professional tree removal services in Deltona, FL. 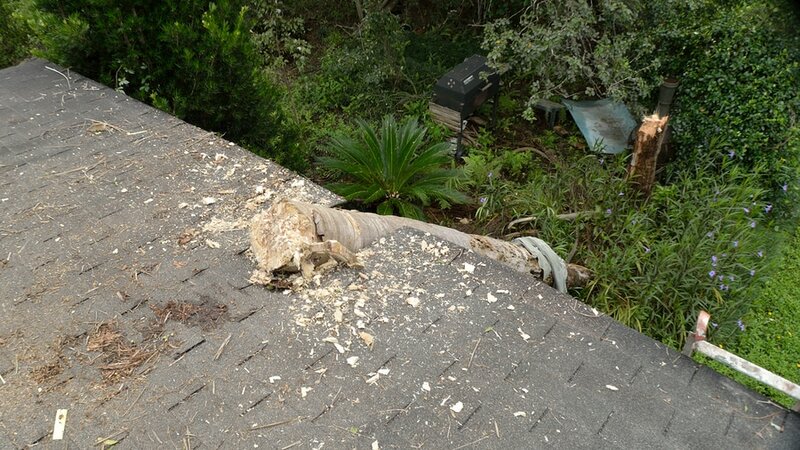 Whether you have tree problems at your home or your place business, we can be on the spot soon after you call us at 386-717-4959 to make your tree problems disappear! 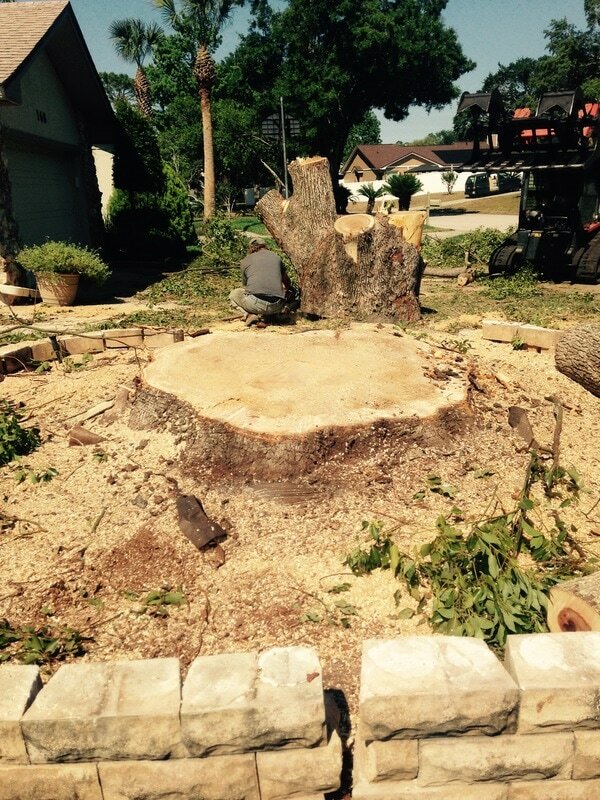 Our Deltona tree removal service is always competitively priced, and our service is 100% guaranteed. As you are probably well aware, every tree needs to be removed when it becomes a threat to its surroundings, such as people, animals, or your property. Sometimes people can be emotionally connected to a specific tree, but even then if a tree represents a danger it should be removed as soon as possible. 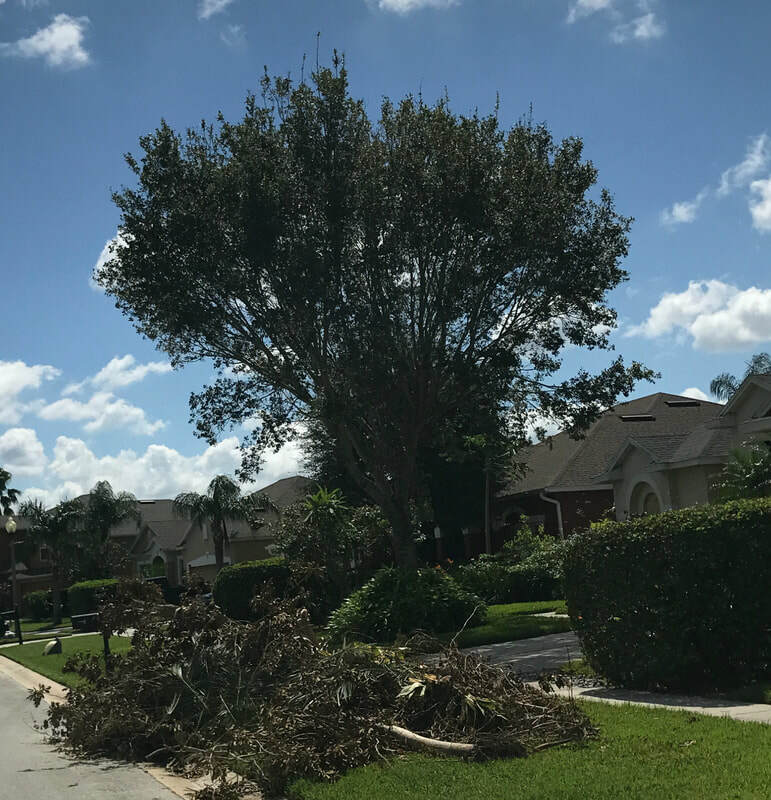 If you are not sure whether you need tree removal in Deltona, our professional team can advise you on your best course of action. Duval and Son Services is the right choice for you if you need professional tree removal in Sanford, FL, Deltona or Debary. 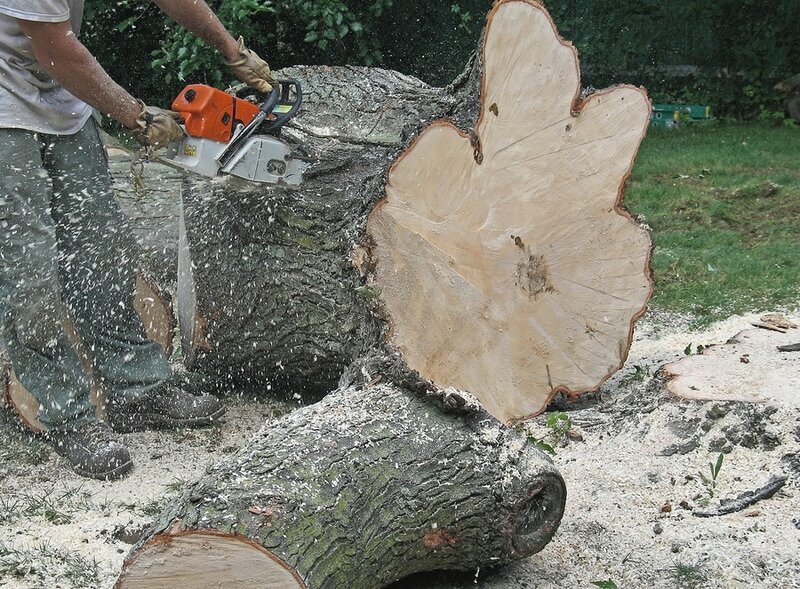 We can guarantee that your tree will be removed at the agreed time with all the safety measures undertaken. Our team of trained professionals has many years of experience handling different types of tree removals. Regardless of the reason for the tree removal, we can do it safely, efficiently, and affordably! Through years of growth, some trees might start to spoil the overall view or simply interfere with your living arrangement. Removing some trees from your yard could help other ones grow naturally and stay healthy. If a tree is not getting enough sunlight, it can develop disease. Also, if there is not enough space for its crown to spread its branches in a natural manner, then they might grow into the wrong direction. All of these tree problems need to be addressed. Trees might even grow towards the roof of a house and present a major threat. They could also reach power lines or similar cables and connectors causing fires or creating a serious threat to others. You should prevent any potential hazards by removing the problematic trees before it becomes too late. 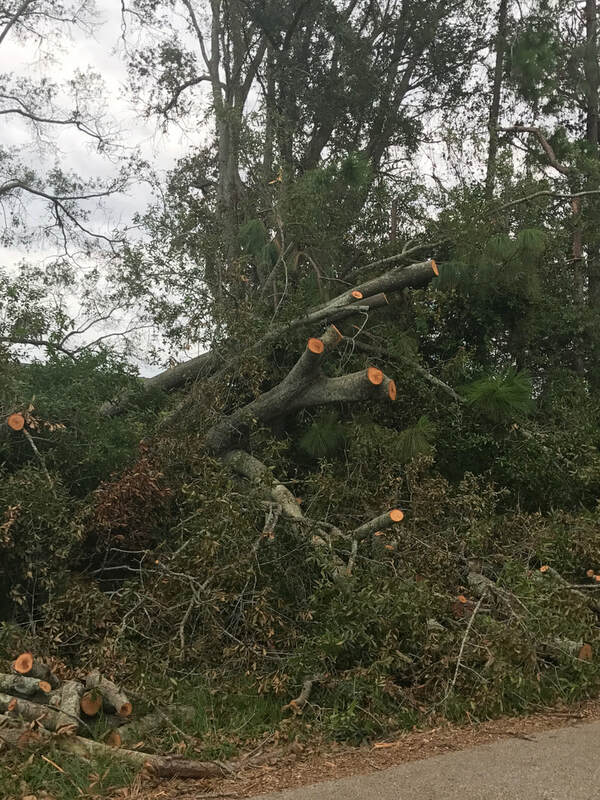 Deltona FL tree removal is really a necessity under these circumstances, so call our tree service professionals if you perceive any of these threats. Invading roots can also be a very serious problem. People might not notice it, but sometimes tree roots can be so strong and powerful to break the concrete pathways and enter your home's foundation. Tree roots in the sewer pipes are not something unheard of as well, so it is always best to be proactive during these circumstances. You really don’t want to see the tree roots growing too large and entering your living space. Yes, some tree roots can enter your house’s foundation and come into your home from underneath; this is especially the case if the tree in question is an oak tree or another powerful and large tree. 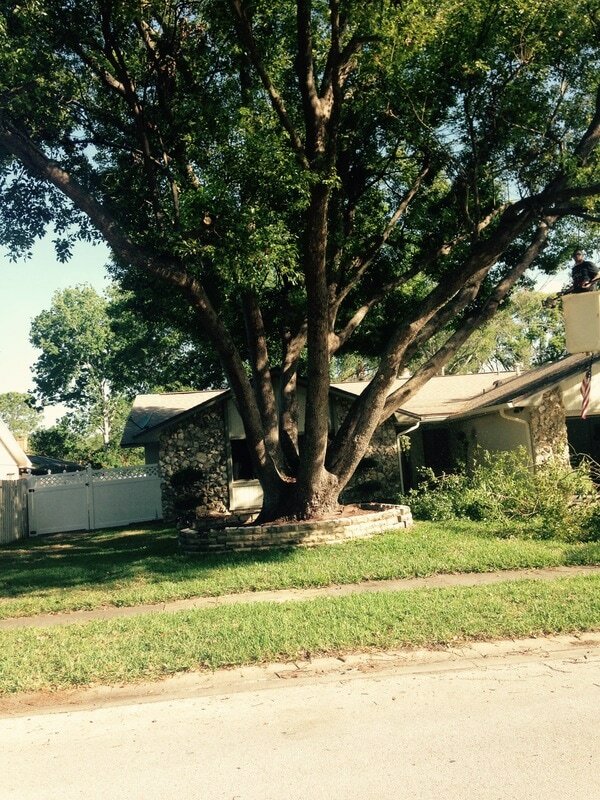 Since oak trees are one of the most common tree species in the area, oak tree removal in Deltona is our specialty. Furthermore, when a tree's roots or even its trunk is too close or already attached to the structure of your home, they can make way for pests to also enter your living space. Especially if you have plenty of wood in your floors and walls, then it's not impossible for you to be dealing with a serious infestation of termites that are transferred from the tree to your home. And you must know by now that termites can cause huge damage in any wooden structure. Do you sometimes get scared hearing something knocking on your window during stormy nights? Now is the right time to remove that annoying tree from your terrace! Many trees that become out-of-control can be a menace your living conditions whether it is a threat to your home or carport, or branches always intruding on your screened back yard or side windows. You can spend so much time and money trimming the trees and trying to keep them under control, where the best option might be tree removal to finally end the problem. 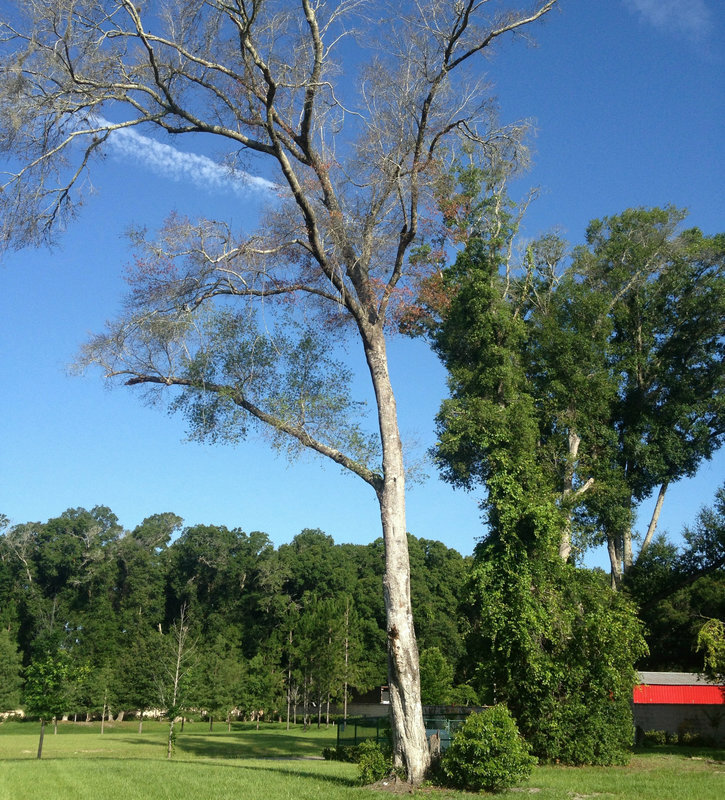 On the other hand, are you sure that your tree in Deltona, FL really needs to be removed? Maybe there is some other tree service it requires which is not necessarily a removal. You should get in touch with Duval and Son Services to get an experienced technician come and examine your tree. 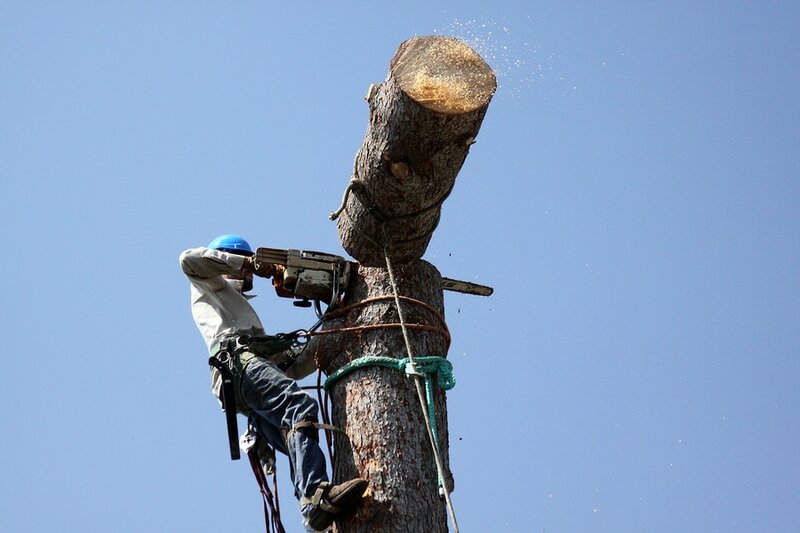 Afterward, we will decide if the tree removal is the most appropriate service we can offer you. You can be rest assured that our workers are tree lovers too - if a tree can be saved, then we'd save it through other tree care methods. 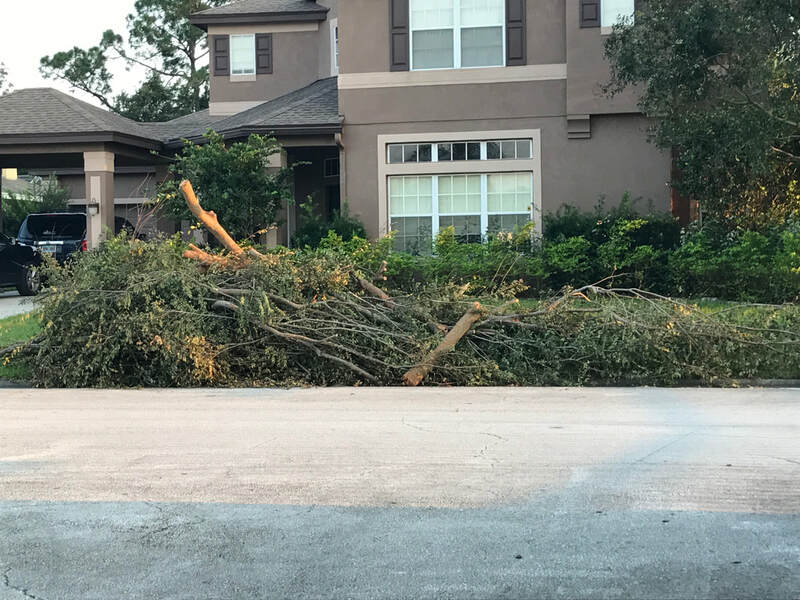 Any tree removal in Deltona, FL handled by Duval and Son Services is done professionally, skillfully with the adequate equipment, and all the safety measures undertaken. Tree removal can be a very dangerous and risky project, so it is always best to hire professionals to ensure the job is done correctly and done safely. It is well worth the cost of the project, as there are many stories and YouTube videos showing what can happen when a complex tree removal is attempted by inexperienced homeowners. If you need to hire Duval and Son Services immediately or just need to hear about our offers, services, and pricing, call us at 386-717-4959 and we will be more than happy to answer all of your questions. We also offer free estimates!